This month’s demonstrator is Roy Lane. You have all seen Roy’s work at the monthly Show & Tell as well as at our Mini Symposiums. Roy is a master of the hollow form vessel. 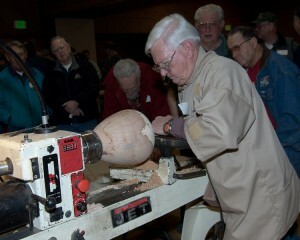 Roy has been turning for a long time and makes his own hollowing tools. 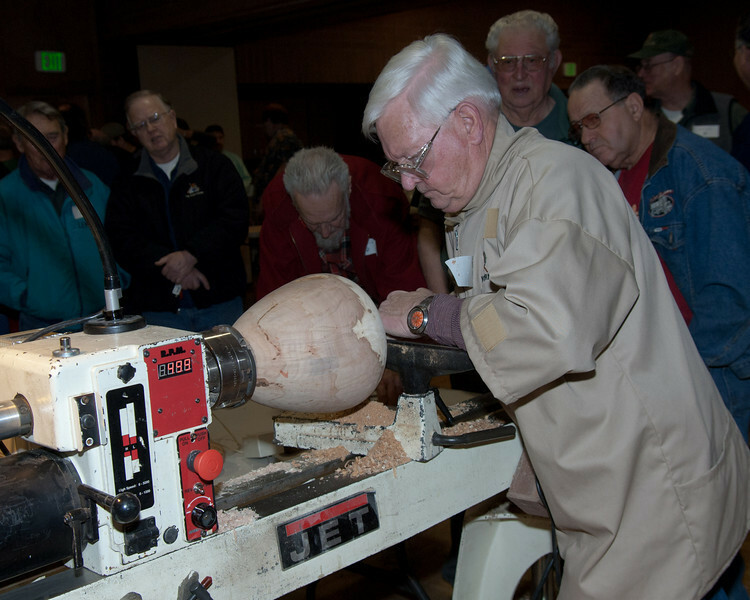 This month he will share with us how he makes his hollowing tools as well as giving us pointers on just how to make hollow forms. Roy’s work is displayed at a couple of galleries in Tacoma. Partnering with his daughter, Stephany, he does some beautiful work. Roy will also demonstrate how he makes the light he uses to check wall thickness. All said, it will be a very enjoyable evening.